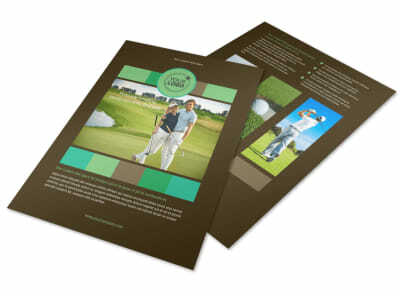 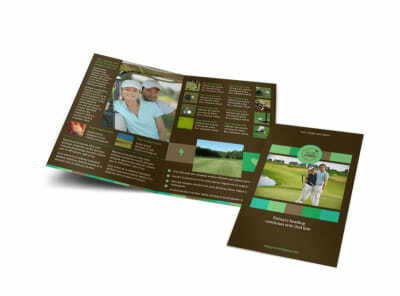 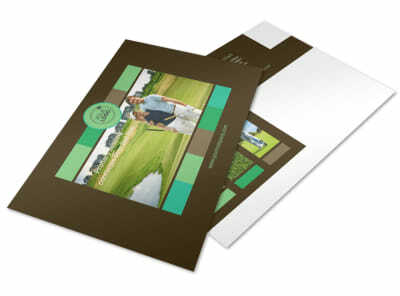 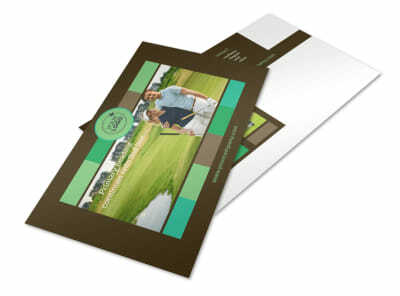 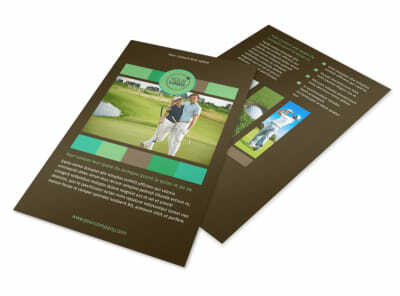 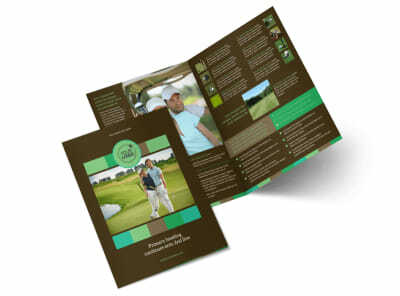 Customize our Golf Tournament Business Card Template and more! 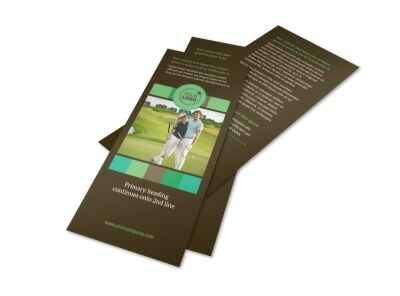 When golfers are ready to test their chops, arm them with the info they need to reach out with golf tournament business cards. 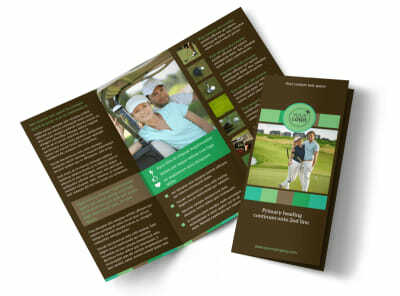 Provide details about your golf tournament such as dates, location, and registration fees, and then give multiple ways for potential participants to reach you including your phone, email, and website address. 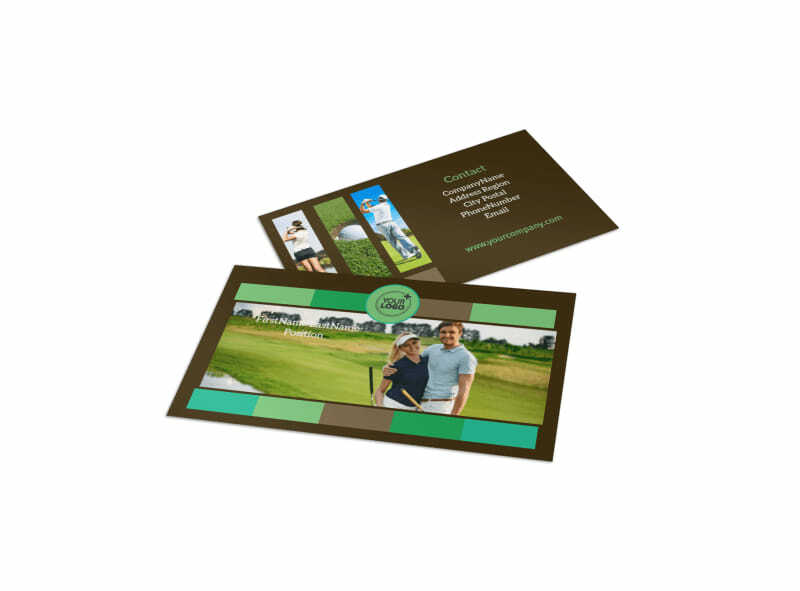 Print your golf tournament business cards from your own printer for instant use, or let us print them for you using premium paper and ink.